Atlanta, the metro area or most anywhere are now being used by people who want to own their own home now. Interest rates are the best they have been for the home buyer in many years. Many sellers are allowing investors to buy homes at exceptional rates. This is a buyer’s market for homes. If an investor buys a house for a real deal he can often lease purchase it to someone in need of a home or finance it to a home buyer. The advantage to the buyer is the house was purchased at a great deal and the interest rate is usually lower than you can obtain now on the open market. What this means for the home buyer or Lease purchase buyer is the investor or seller doesn’t have to mark it up much and it is still a deal for a buyer who wants to own their own home now. 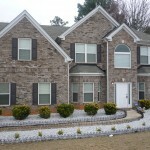 Investors are just as eager to sell houses in Georgia as people are to buy houses. Owner financing has been around for as long as homes have been for sale. When the banks and Wall Street got greedy and decided to jump in and start making loans to everyone and do things they had not fully thought out ,the housing market crashed. You can buy a house in Georgia for less than it costs to build a house right now. With Owner Financing the house, one often makes a great deal on the purchase over time. 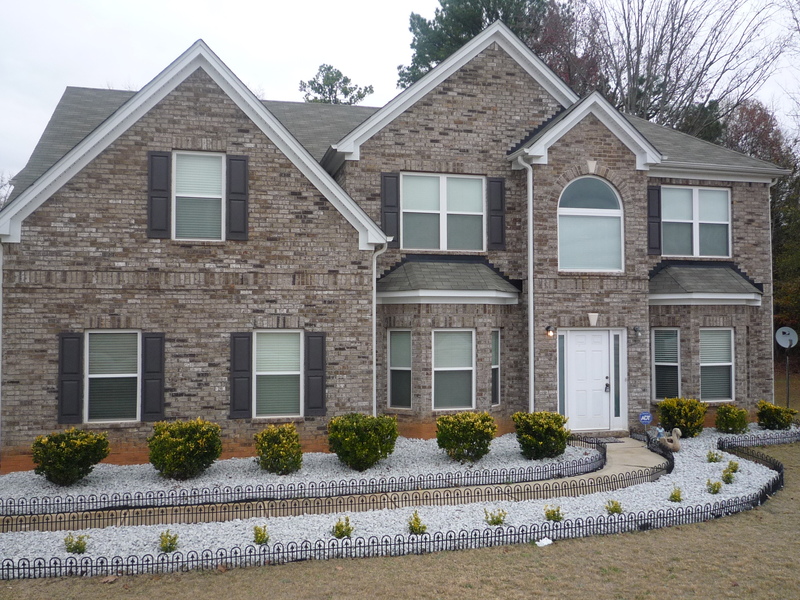 Lease Purchase Atlanta means minimum down and maximum benefit and if you do not want the house at the end of the term you can walk away with no foreclosure and no one hurt. Try Lease Purchase USA for some great ideas and tips and homes. Ultimately it is up to the consumer to decide if they want to own a home. The long term advantages still make home ownership a great deal. Just review the facts. One can buy a house now at less than full price, pay less than the average mortgage, have all the tax benefits and pay it off sooner with owner financing. Why would anyone choose to rent?